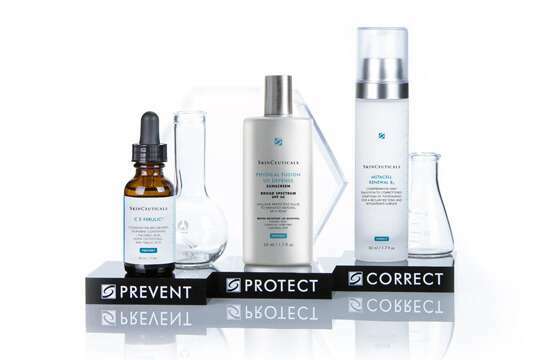 Home > Beauty, Wellness and Sports > Beauty > [SkinStore] SkinCeuticals: 15% Off Anti-Aging Favorites! [SkinStore] SkinCeuticals: 15% Off Anti-Aging Favorites! Made in the USA, SkinCeuticals clinical skin care is recommended by thousands of dermatologists and plastic surgeons for daily home care after professional treatments. The products are formulated to correct signs of aging, protect healthy skin and prevent future damage. Finish your skincare regimen with Flawless Creator Liquid Pigments by Dermablend, a producer of cosmetics that keep skin health and your daily beauty in mind with every product created. 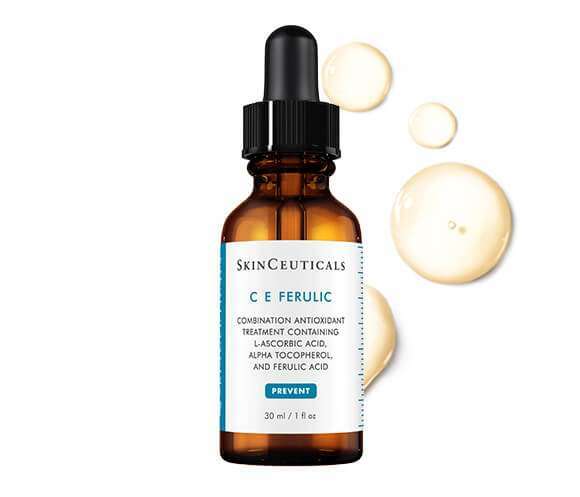 A vitamin C serum is an essential step in any skincare regimen. Discover this patented triple antioxidant serum that delivers advanced environmental protection, brightens skinâ€™s complexion, and improves the appearance of fine lines and wrinkles. This multi-functional corrective serum helps amplify skinâ€™s hyaluronic acid levels with Proxylane, hyaluronic acid, extracts of purple rice and licorice root (dipotassium glycyrhizzate). H.A. 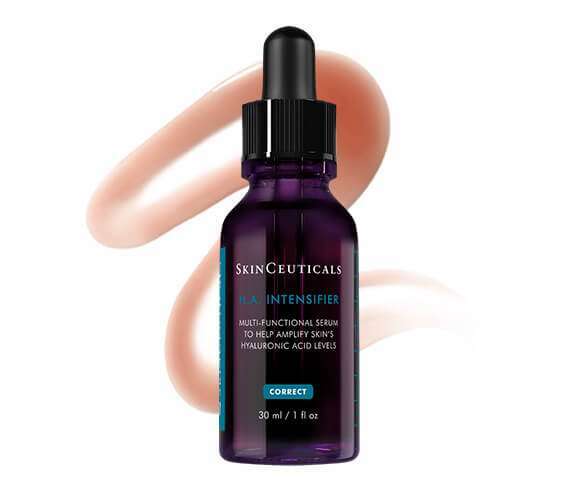 Intensifier improves the appearance of facial firmness and plumpness, including visible improvement in under eye hollows and lip plumpness. 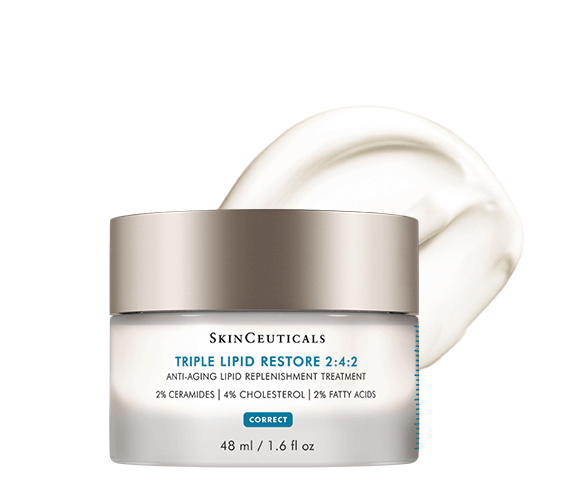 Triple Lipid Restore 2:4:2 restores skinâ€™s essential lipids, ceramides, natural cholesterol, and fatty acids, to help enhance the appearance of aging skin. This multi-tasking product provides visible improvement in skin smoothness, radiance, and laxity, while nourishing the skin. 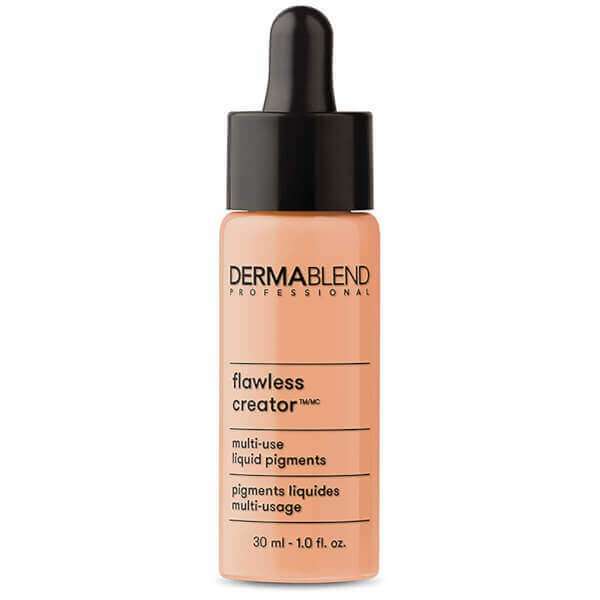 After treating your skin with the regimen it deserves, finish off with Flawless Creator Liquid Pigments by Dermablend for all day coverage.